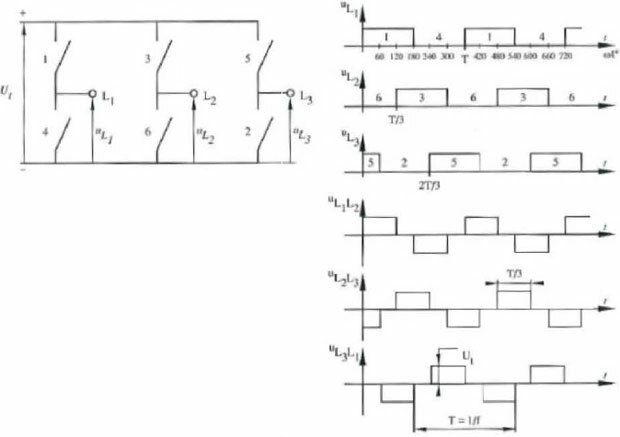 Pulse Width Modulation (PWM) VFDs provide a more sinusoidal current output to control frequency and voltage supplied to an AC motor. PWM VFDs are more efficient and typically provide higher levels of performance. 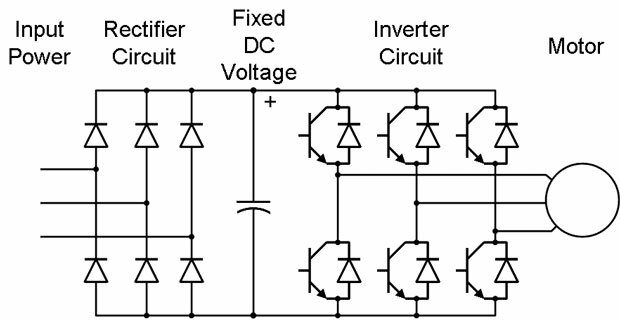 A basic PWM VFD consists of a converter, DC link, control logic, and an inverter. 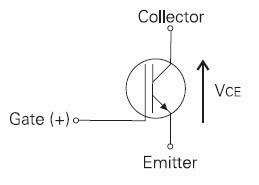 The converter section consists of a fixed diode bridge rectifier which converts the three-phase power supply to a DC voltage. The L1 choke and C1 capacitor(s) smooth the converted DC voltage. 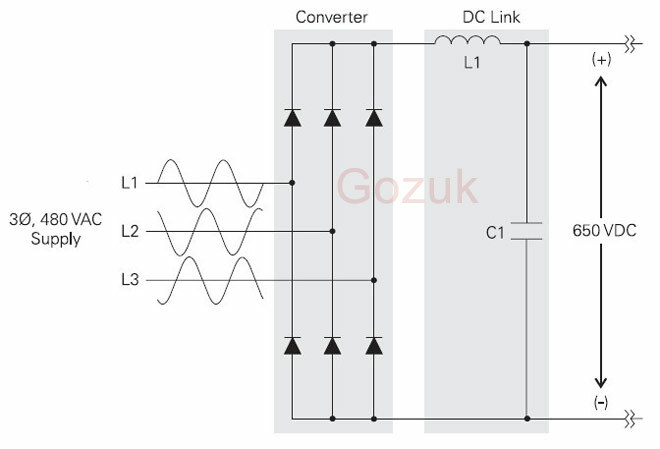 The rectified DC value is approximately 1.35 times the line-to-line value of the supply voltage. The rectified DC value is approximately 650 VDC for a 480 VAC supply. Output voltage and frequency to the motor are controlled by the control logic and inverter section. 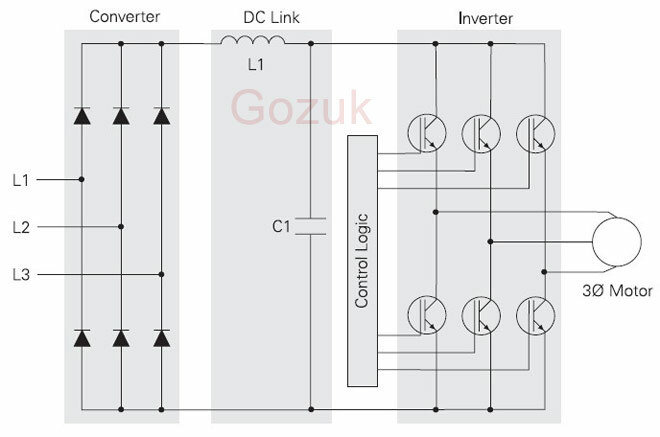 The inverter section consists of six switching devices. Various devices can be used such as thyristors, bipolar transistors, MOSFETS and IGBTs. 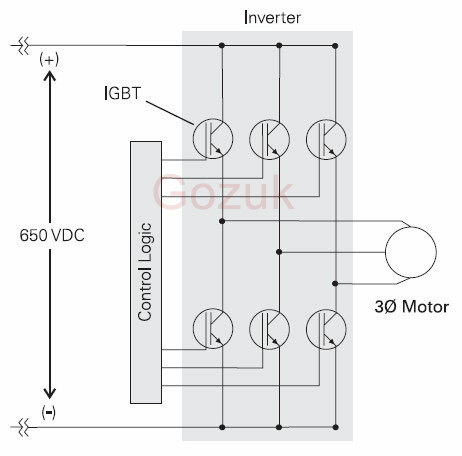 The following schematic shows an inverter that utilizes IGBTs. The control logic uses a microprocessor to switch the IGBTs on and off providing a variable voltage and frequency to the motor. 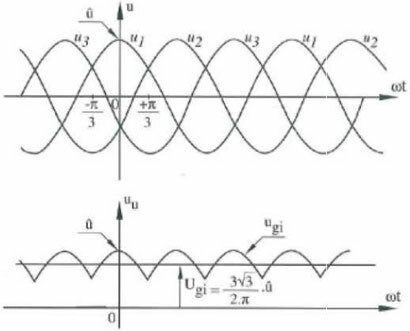 This shows the basic topology of rectifier + inverter but doesn't actually go into the subject of sinusoidal PWM at all. Good stuff, misleading title?